Florence, Tuscany and murder: It’s a combination that gave birth to a new series of mysteries that brings together Florentine history, locations and cuisine with murder and mayhem in the Renaissance City. A love of reading murder mysteries and thrillers coupled with a fascination for the museums, markets and trattorias, historic palaces, and the less-traveled alleys of Florence inspired Ann Reavis to write about the exploits of Inspector Caterina Falcone. 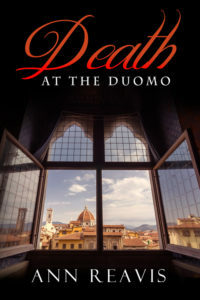 The first book Death at the Duomo begins with an explosion during the historical pageantry of the Scoppio del Carro. Inspector Falcone, who works with a special Florentine police unit that focuses on crimes involving foreign visitors and residents (as the criminal perpetrators or crime victims) in Florence and Tuscany, is directly involved in the investigation of the horrific event that resulted in the deaths and injuries to so many spectators. In Secret of La Specola Caterina believes that her young nephew Cosimino is going to show her the secret of the museum known as La Specola. Their Sunday morning outing, however, reveals that the museum guards more than one mystery when they meet an American woman in the zoological exhibits. Melissa Kincaid is in Florence enjoying a much-needed break from her uneventful existence in Dallas. She hopes for romance and adventure in Italy. What she discovers at Museo Zoologico La Specola changes the course of her life. Melissa’s meddling becomes Inspector Falcone’s biggest challenge as she tries to solve the case of murder in the museum. Secret of La Specola throws Caterina and Melissa into the hunt for a heartless killer, while also introducing the reader to a little-known museum that contains not only 18th century zoological specimens, but also the finest exhibit of anatomical waxes in the world. 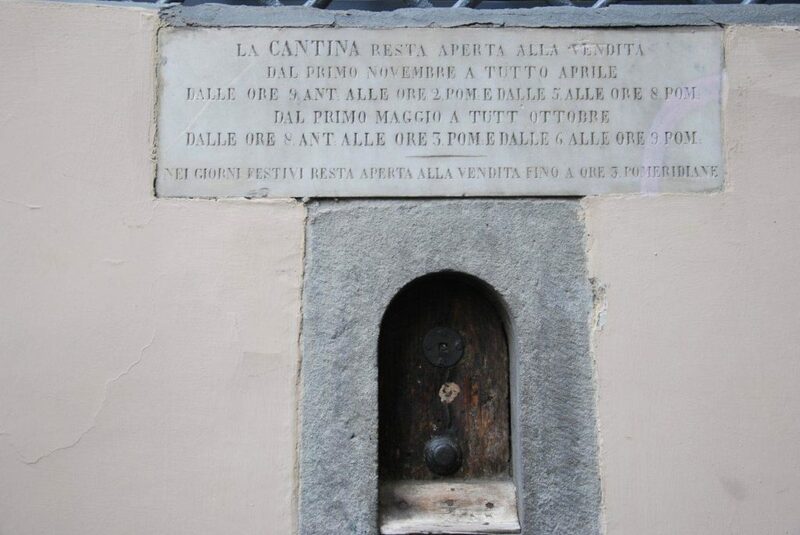 The novel also explores the museum of the Palazzo Vecchio with its secret passages, tapestry workshop and battlement murder holes as it races toward the resolution of the crimes. 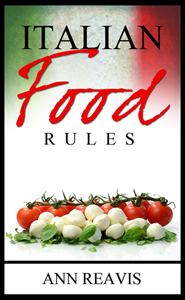 Both books are set, in part, in the family’s osteria operated by Caterina’s father and brother as well as other restaurants and the food markets of Florence. 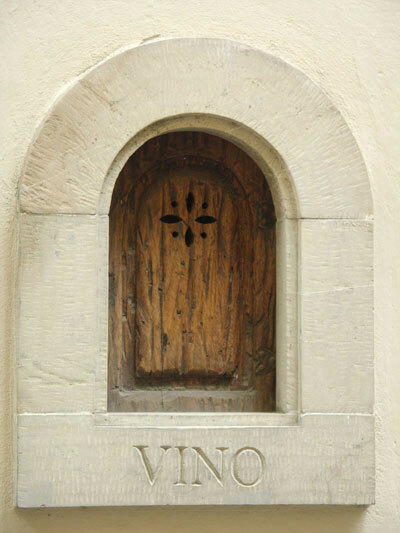 What would a tale set in Tuscany be without the fabulous Florentine cuisine? 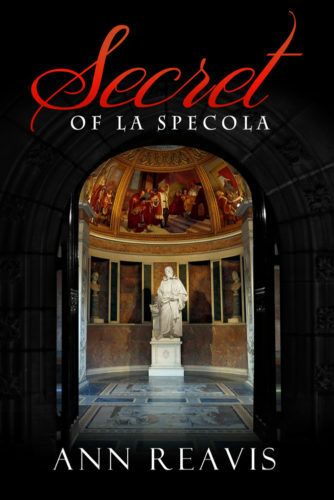 The eBook of Secret of La Specola will be discounted on Amazon.com from December 15 – 22, 2017. The paperback editions of both Death at the Doumo and Secret of La Specola are available at Amazon.com, Amazon.co.uk, and Amazon.it.